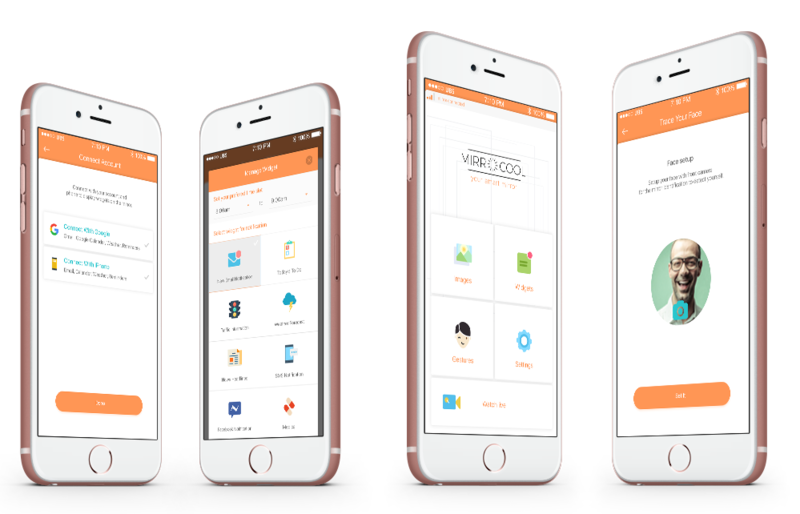 Simple and intuitive App to better manage your day. Managing your MirroCool app has never been easier. 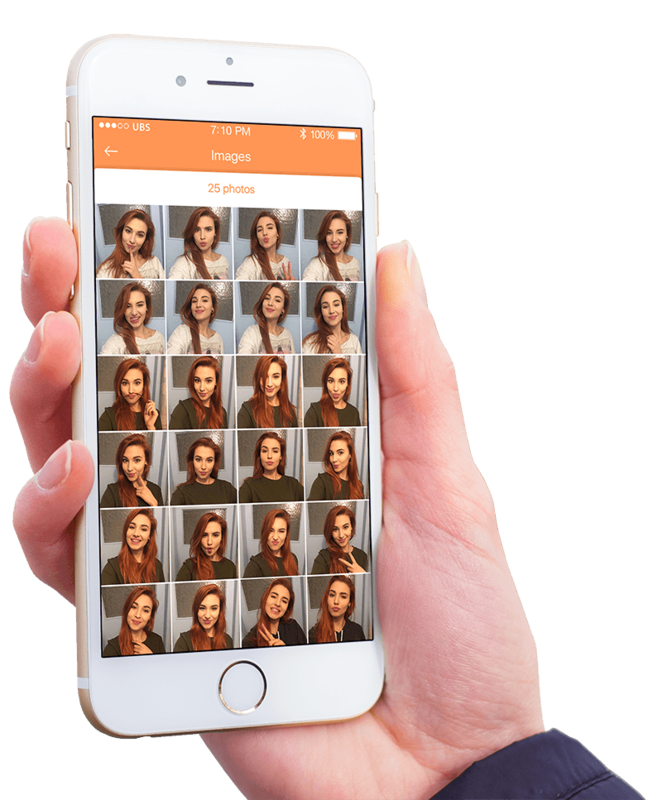 Selfies taken with MirroCool are directly sent to your MirroCool app on your smart device. You can instantly edit, delete and share your images with your friends and family. Are you struggling with a low disk space on your mobile? Don't worry; we’ve got you covered. 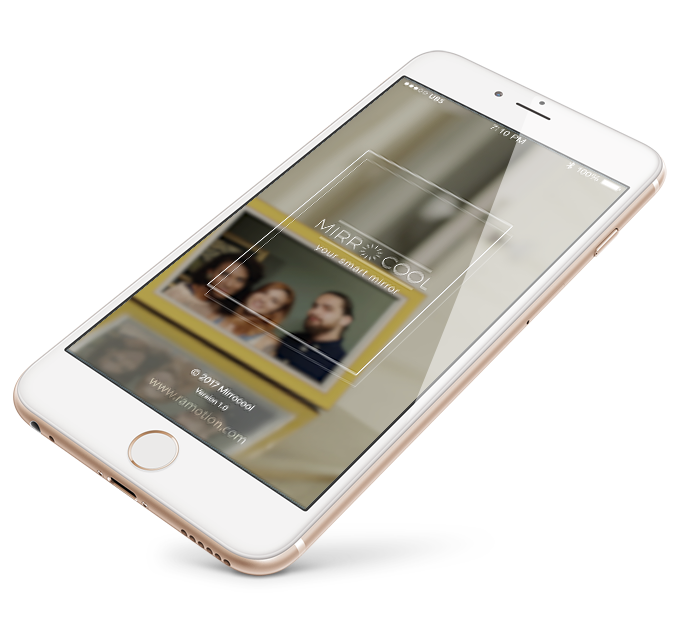 With MirroCloud you can get up to 5GB of cloud space for your pictures and tasks for $9.99 a month. 1 GB is free. Managing your intelligent personal assistant has never been simpler. With just a tap or using facial gestures recognition, your MirroCool will remind you about upcoming meetings, when it’s time to medicate, displays news headlines, weather forecasts or traffic info to your favorite destinations. Easily access your emails, read your text messages on the Display and your Facebook notifications. Always know what’s going on! Use MirroCool app to watch your home, in real-time, directly from your smartphone. MirroCool sends you notification alerts if it detects intruders in your home, and give you the option to contact the authorities at the click of a button.